The Mendip Hills stand high above the Somerset countryside in south west England. The Mendip Hills, a limestone upland, abounds in karst features: dry gorges, caves, sinks and river arisings. Cheddar Gorge is the most famous feature. Part of the Hills is a protected landscape - The Mendip Hills Area of Outstanding Natural Beauty (AONB). 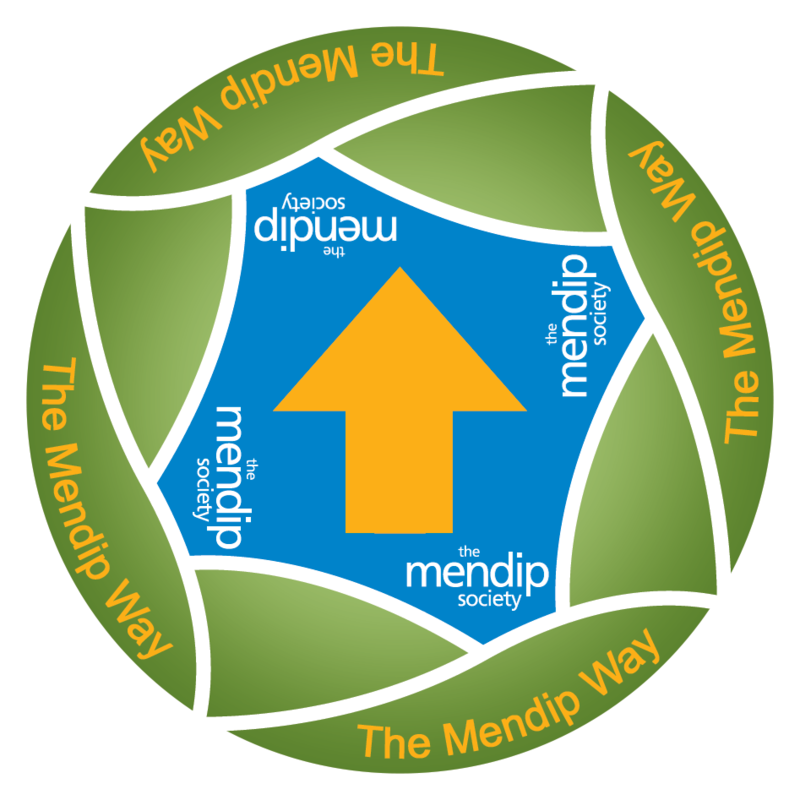 The Mendip Society is a registered charity, No. 262867. It is a group of some 500 like-minded people who come together in the interests of conserving and enhancing the Mendip Hills and the surrounding area, for everyone to enjoy. Most of the Society's members live in and around the area, but some live in other parts of the country and even abroad.